We know that a divorce can be devastating both emotionally and financially. We understand these matters and provide valuable information on financial issues related to tax consequences, dividing retirement plans, continued health care coverage, stock option elections and more. We work with you and your divorce team to help you make sense of the various outcomes. 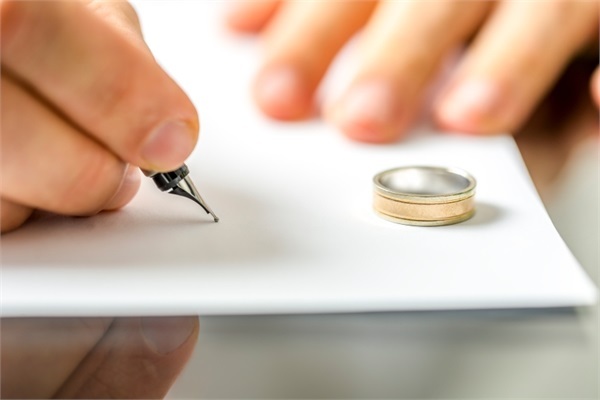 After your divorce is finalized, we continue to guide you through comprehensive wealth management and advanced planning. Paula Porsch, President/CEO is a Certified Divorce Financial Analyst. She can help you work through this life changing event by tackling the financial process head on.